Swiftkey is an input app for iOS and Android devices. 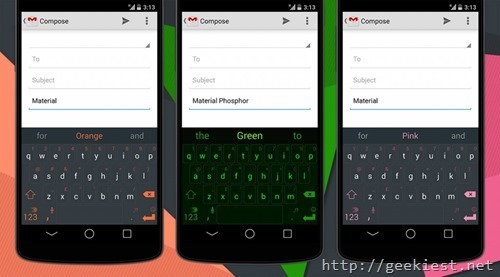 This keyboard is one of the most famous keyboards available for the android and iOS devices. The first cersion of this application was launched in 2010 for Android. 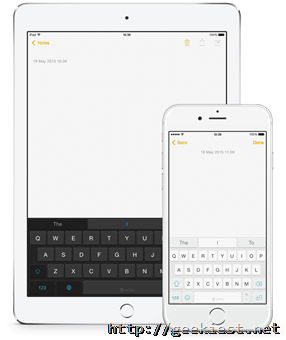 iOS started supporting third party keyboards after the launching of iOS8 in 2014. SwiftKey estimates that its users have saved nearly 10 trillion keystrokes, across 100 languages, saving more than 100,000 years in combined typing time. There was a rumor that Microsoft is trying to acquire the Swiftkey, and yesterday they have confirmed it. The application will be available on the iTunes store and Play store . The amount Microsoft spend to buy the Swiftkey is $250 million. So microsoft wil be ythe owner of the Swiftkey application and also the Artificial Intelligence help the app to predict what user will type next based on the users habit. Swiftkey was a paid app earlier which turned Freemium in 2014. Microsoft earlier acquired companies whom are developing apps fro the Android such as, calendar app developer Sunrise, email application developer Acompli and Wunderlist.